By Anne Cullison. Mar 2, 2017. 9:00 AM. Patricia Cornwell is a contemporary American suspense author who has made her mark writing medical thrillers primarily featuring medical examiner, Dr. Kay Scarpetta. 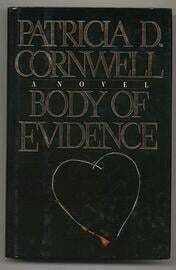 Scarpetta, her niece Lucy, and her friend, investigator Pete Marino, have become such an international phenomenon that Cornwell has earned numerous accolades including the Sherlock Award, the Gold Dagger Award, and the RBA Internation Prize for Crime Writing, among others. 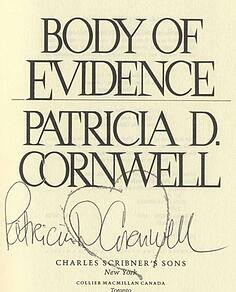 What should collectors know if they're hoping to build a Patricia Cornwell collection? 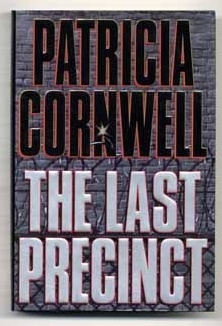 Considering her immense literary success, it may be surprising to note that Cornwell got her start while working as a computer analyst at the Office of the Chief Medical Examiner in Richmond, Virginia. Then again, maybe it is not surprising at all given the medical story lines Cornwell includes in her texts. 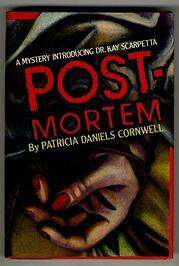 Before she found success, Cornwell had several books rejected, and at her first signing for Post Mortem–done over a lunch break from the Morgue—no books were sold. Because of this inauspicious start, coupled with the now tremendous following she has obtained over the years and her impressive book sales, some of her early first editions and signed copies have become quite the boon to book collectors. Signed and first editions of the following titles would make excellent additions to a mystery, crime, and suspense book collection. "It was raining in Richmond on Friday, June 6. The relentless downpour, which began at dawn, beat the lilies to naked stalks, and blacktop and sidewalks were littered with leaves." 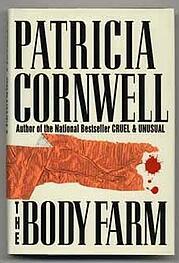 In Body Farm, Cornwell's fifth Kay Scarpetta novel, we follow the medical examiner on yet another harrowing murder mystery case.